Daniela Shaw helps clients to protect their intellectual property in China. 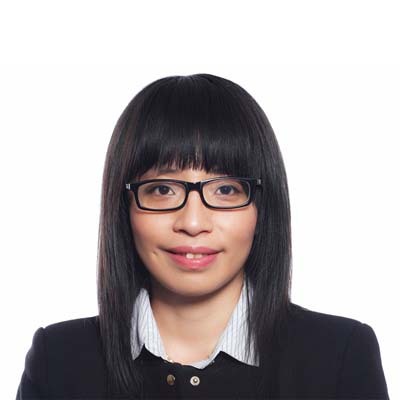 Daniela is a Chinese-qualified lawyer with more than nine years' experience. Daniela has broad non-contentious experience advising on intellectual property enforcement strategy and transactions involving IPR, as well as geographical indications, unfair competition and other less common types of rights. In addition, she is a qualified Trademark Attorney with extensive experience in filing trademarks and design patents. Her contentious experience includes pursuing litigation both in court and at the Administration of Industry and Commerce. Daniela is fluent in English and Mandarin.